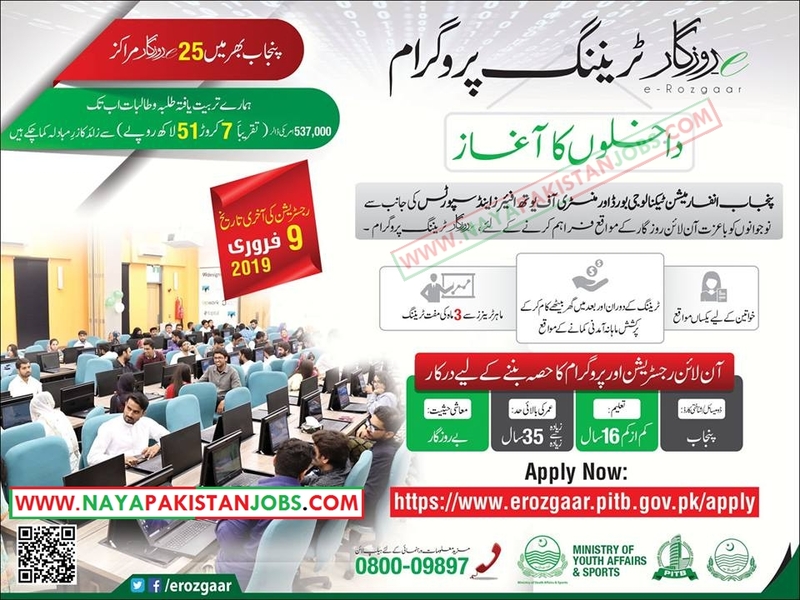 E Rozgaar Jobs 2019 : Latest Opportunities for Male and Female via e-rozgaar Program Govt of Punjab. E-Rozgaar provide training opportunities to youth for self-employment using internet based freelancing. Eligible candidates are encouraged to apply to the post in prescribed manner. Incomplete, late, submissions/applications will not be entertained. Is there any registration or entry fee ? 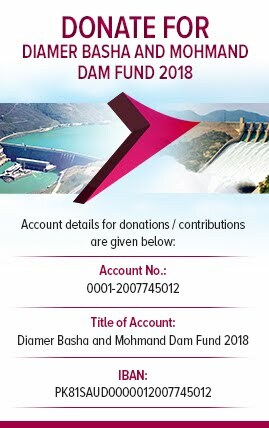 From where can I get full information about this ?? What is age limit for male female ?